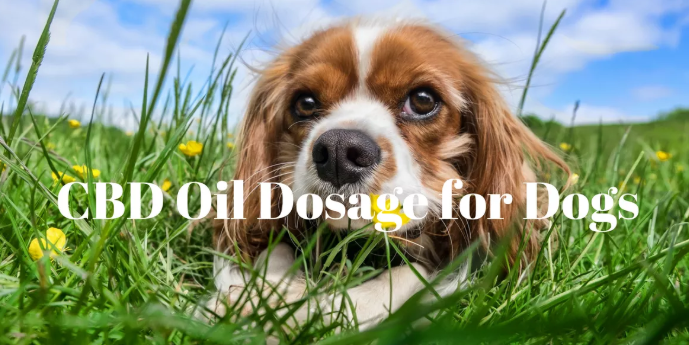 Home Blog How Much CBD Oil Should I Give My Dog? How Much CBD Is Inside A Treat Or An Oil? What Is The Correct Dosage Of CBD For Your Dog? Whether you are referring to the amount of CBD oil or a dog treat that contains CBD oil, to administer to your pet, it really boils down the how much CBD the actual product contains. For example, a CBD dog treat from a specific brand may contain less or more compared to another brand. The CBD amount will be measured in mg (milligrams), and the amount you should be giving the dog will depend on a number of factors such as the animal’s personality, their weight and if they have a sensitivity to the product or other ingredients in the product. Other important factors will be associated with the reason why you want to give the dog CBD oil. This could include behavioral problems, such as anxiety or for an illness such as cancer or seizures. 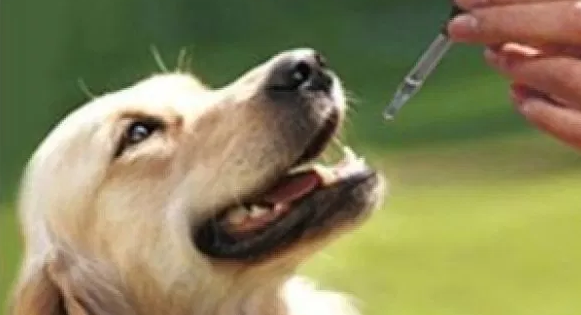 CBD products designed for dogs will typically not contain any THC, which is an active ingredient in some of the cannabis strains, that get humans high. 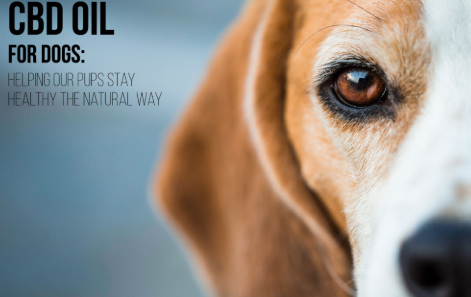 This means a good quality CBD oil will not cause a high in your dog. Many experts on the subject agree that it is usually safe to give your pets CBD, even in doses that are higher than recommended. Even though CBD for a pet like a dog is regarded as safe, there may be a few possible mild, yet negative reactions that the pet may experience. The numbers that appear on the front of the packaging for any of the CBD products can be misleading. It usually displays the total CBD amount in the entire treat or bottle, usually in milligrams (mg). This might make one brand or product appear better compared to another due to a higher number that is displayed on the packaging. However, with most brands, every treat will contain similar amounts of CBD, sometimes less. To find out the amount of CBD in every treat or oil drop, refer to the back part of the packaging. This will display a list on the exact amount in every treat, teaspoon or drop. When it comes to CBD oils, it becomes important to find out the number of drops that will fill the dropper, as some of the products will only display the amount of CBD measured in CBD in the full dropper. What you actually need to know is the amount present in every drop, so you may need to do a bit of math. For example, a product from HempMy Pet sells a 1000 mg hemp-seed oil that states contain 32 mg of CBD in a full dropper. If you fill up the dropper to the 1ml marker and then dispense the oil out drop by drop, you should get to an average of around 28 drops in the dropper. Now divide the 32 mg by the 28 drops and you will discover that each drop contains about 1.1 mg of CBD in every drop. The recommended dosage for CBD in dogs is usually based on the weight of the animal. Every product that you buy must display the recommended dosage on the label. It is also essential to take note of the quality and makeup of a product. Different processing and different sources usually result in different potencies and strengths. For example, 1mg of CBD from one brand may not work the same way for your pet as 1 mg of CBD from another brand. You may find that with some brand you may need to increase the dosage to attain the desired effects. However, on the other hand, if you exceed the recommended dosage in a brand that you have never tried before, your dog may experience mild but negative side effects. – The hemp strain used for producing the CBD extract (this may have an influence on the effects the product will have on the dog). – Whether the extract is from a full-spectrum or an isolate. Many experts recommend investing in CBD products from a full-spectrum. – Whether the brand you are using uses one strain every time. Using one strain will ensure you are getting a product that is consistently effective every time. – The dog treat or carrier oil ingredients (the synergistic and freshness benefits do help). – When it comes to the dog treats, temperatures they are baked at are also important. If the heat is too high it can break the CBD down, which may mean that 1 mg of CBD inside the treat is not actually as beneficial when compared to 1 mg from one of the fresh CBD extracts.